Peter Goldmann is a foremost provider of practical fraud and cyber-crime training. Peter also publishes a bi-monthly newsletter called the "White-Collar Crime Fighter". Through the newsletter, Peter shares "how-to" fraud detection tips and investigation information from the world's top experts. Peter is also author of "Fraud in the Markets", a chronicle of the role that fraud played in bringing about the Great Recession of 2009. Peter Goldmann, CFE, is one of the foremost providers of practical fraud and cyber-crime detection and prevention. 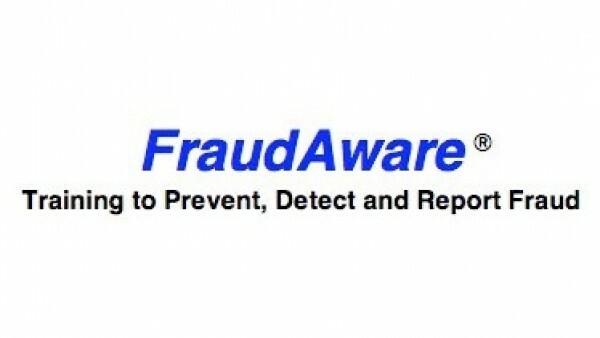 Through his company, FraudAware LLC, Peter provides training in all aspects of fraud and cyber-crime against organizations. The training is offered through client on-site classroom-style sessions...on-line Webinars and through his company's proprietary customized on-line ("E-Learning") fraud awareness training programs. Peter also publishes White-Collar Crime Fighter newsletter, a bi-monthly publication delivery practical, "how-to" fraud detection, prevention and investigation information from the world's top experts. Peter is the author of "Fraud in the Markets", published by John Wiley & Sons, a chronicle of the role that fraud played in bringing about the Great Recession of 2009.